Pendant shape: wing of angel in luxury style. 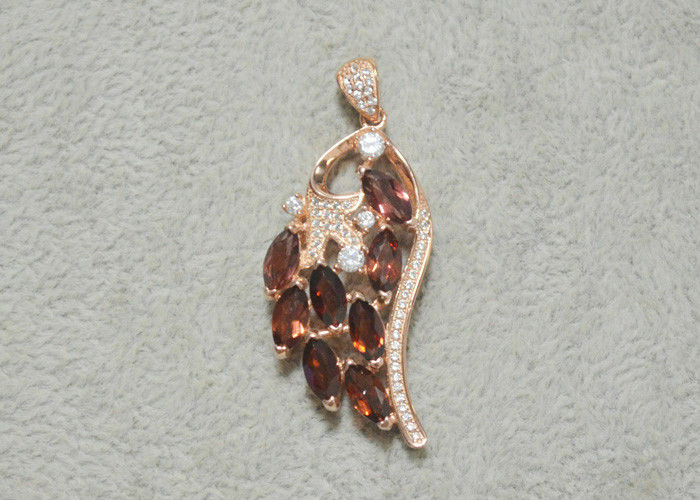 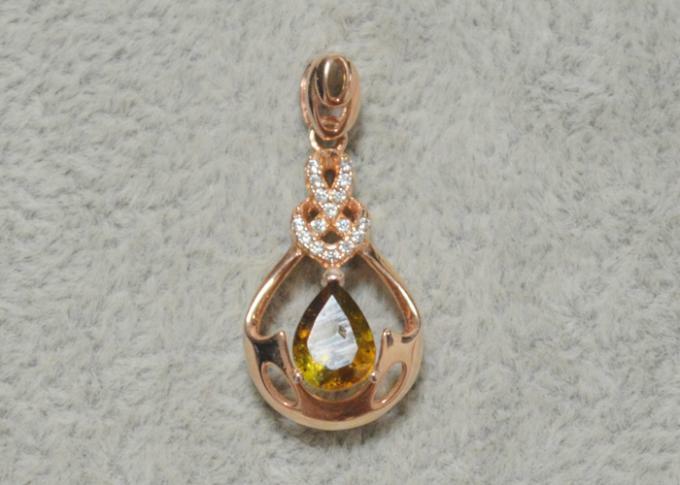 The pendant is handmade and small stone were Micropave Setting..
Made of 925 sterling silver with real shiny white Zircon. 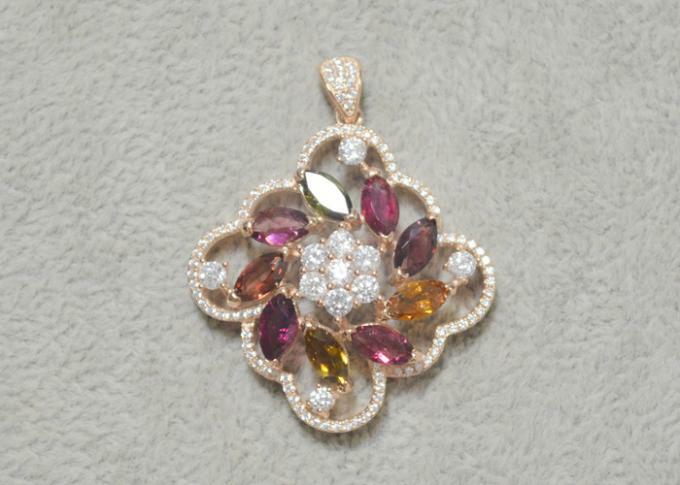 Colors of natural jade/zircon: Yellow, light siam, clear, blue, light blue, etc. 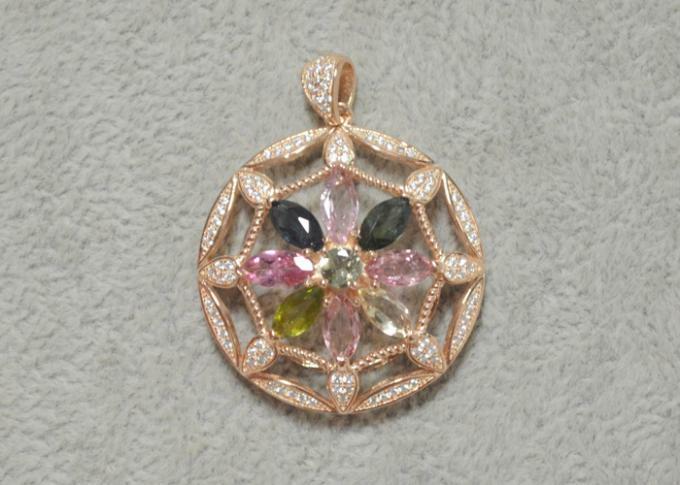 Tags: Micropave pendants, Micropave colorful jade pendants, 925 Sterling silver pendants, Compass 925 Sterling Silver pendants, Wing Silver Pendants.